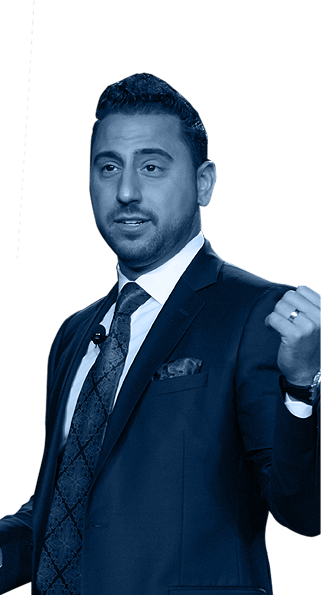 Josh’s dynamic personality, customized interactive keynotes and high-valued informative content is engaging all audiences. Across the country and around the globe. The knowledge Josh has gained through his extensive experience. 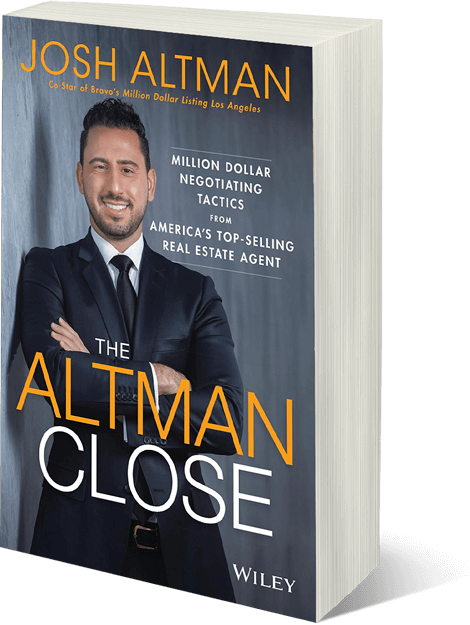 With his deep understanding of a large variety of topics, make him an exciting and engaging powerhouse speaker. 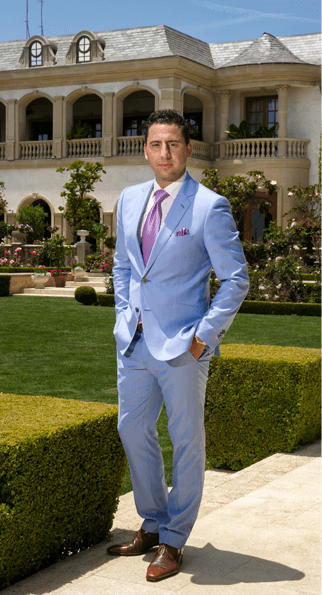 Today, Josh Altman is one of the nation’s most sought out business and motivational keynote speakers. 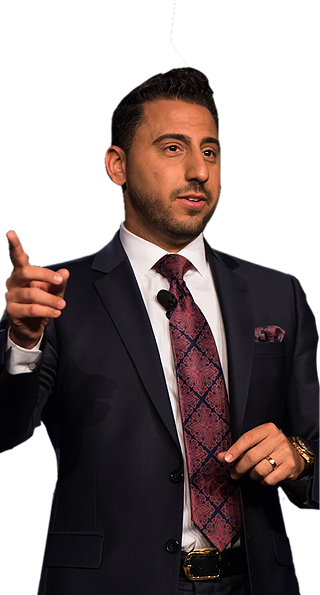 Josh’s dynamic personality, customized interactive keynotes and high-valued informative content is engaging all audiences across the country and around the globe. 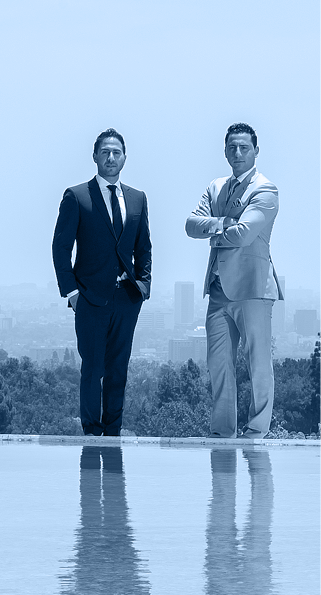 The knowledge Josh has gained through his extensive experience allows him to speak confidently about a vast array of topics from breaking into the high-end market to the art of negotiating and much more. 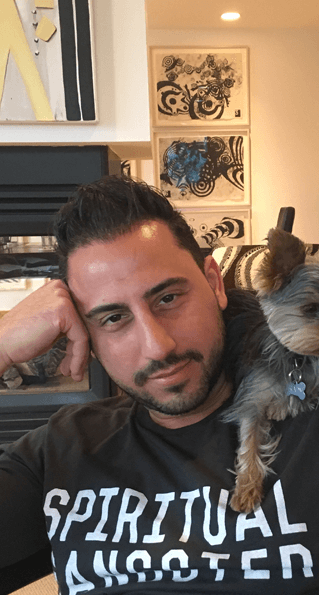 Josh’s charisma and energy, combined with his deep understanding of a large variety of topics, make him an exciting and engaging powerhouse speaker.